Precise Tile & Contracting Inc. Precise Tile and Contracting Inc is a tile installation company located in Stouffville, Ontario and has been servicing the Greater Toronto Area for over 25 years. Precise Tile is committed to providing top quality tile installation services at competitive pricing. 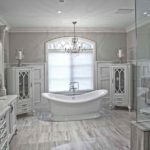 Precise Tile and Contracting tile installation services include tile flooring, backsplashes, shower stalls, entryways, fireplaces, accent walls and other custom tile design. Most of the areas we can assist in are kitchens, bathroom and shower tiling, entryway, sunroom and basement of your residence. 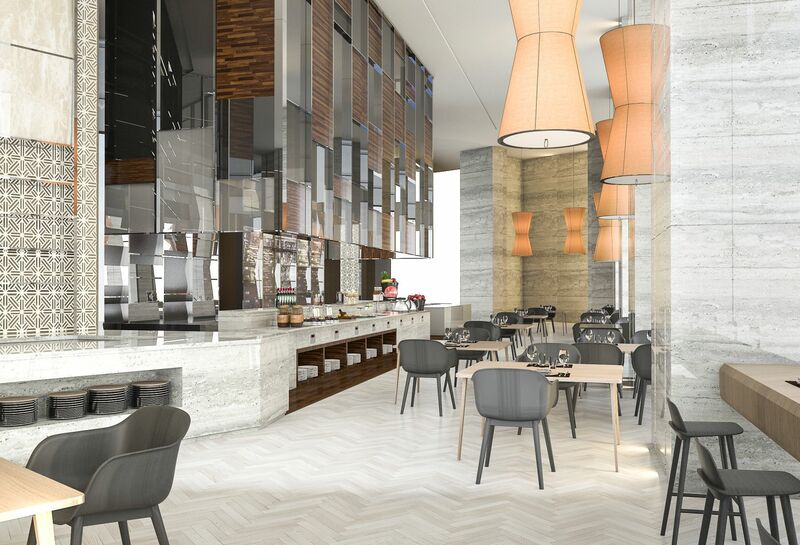 Precise Tile and Contracting also offers tile installation in the greater Toronto area for commercial and retail spaces such as restaurants, retail stores, commercial offices and many other commercial and retail businesses. Precise Tile offers professional tile installation services for ceramic, porcelain, slate, marble, granite, glass tile, stainless steel, bamboo and many more. 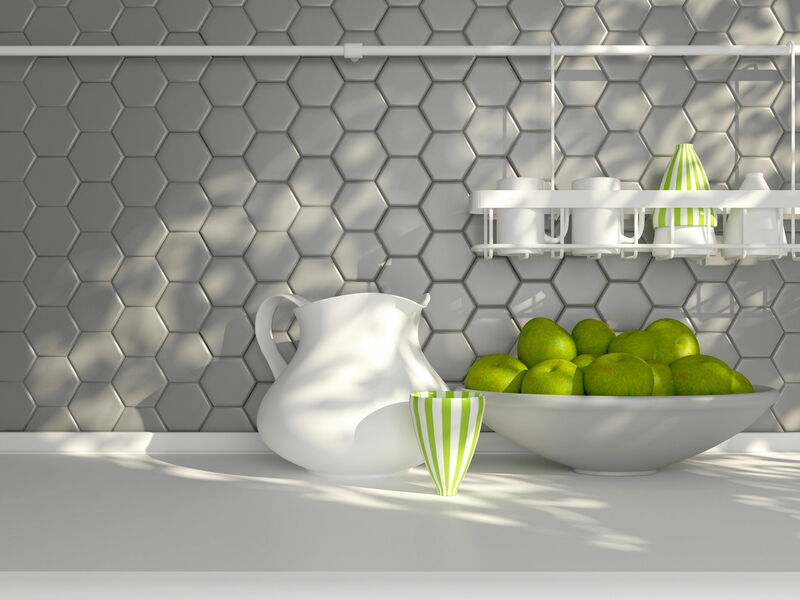 Whether it’s mosaic tile, subway tile or you are looking for a pattern design within your tiles, Precise Tile is your best choice for tile installation. 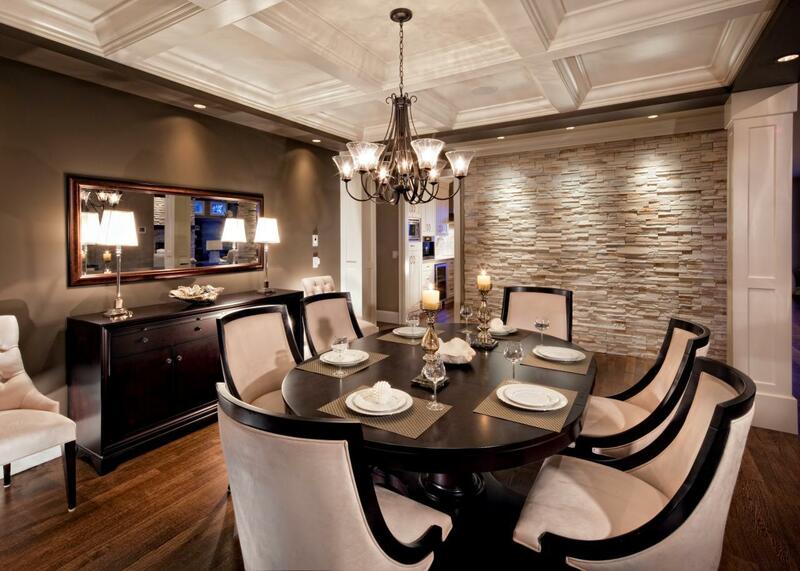 Looking for a stone tile accent wall or fireplace marble or granite surround? Look no further. We install it all. We pride ourselves in providing the best tile installation service in the Toronto area and always offer professional customer service. Our work is guaranteed to please. 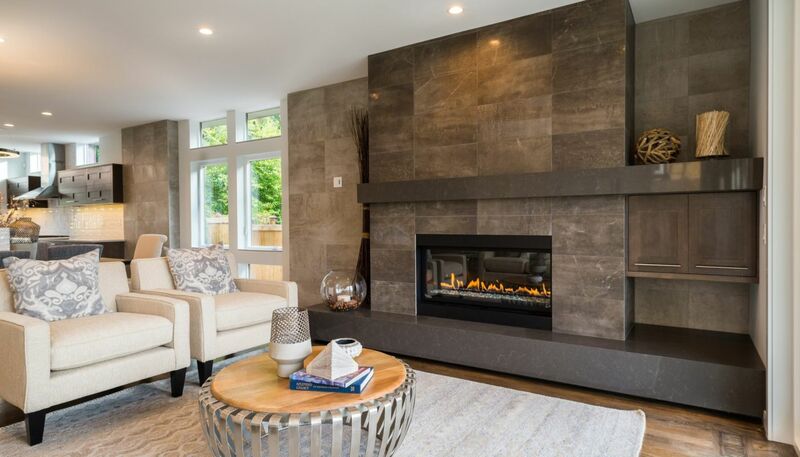 We have established ourselves as top tile installation professionals for homes and businesses throughout the Greater Toronto, Markham, Stouffville and Richmond Hill areas because we’re dependable, professional and we offer top quality products and service at competitive prices. We pride ourselves on building long-term relationships with our customers and we look forward to the opportunity of building a long-term relationship with you! 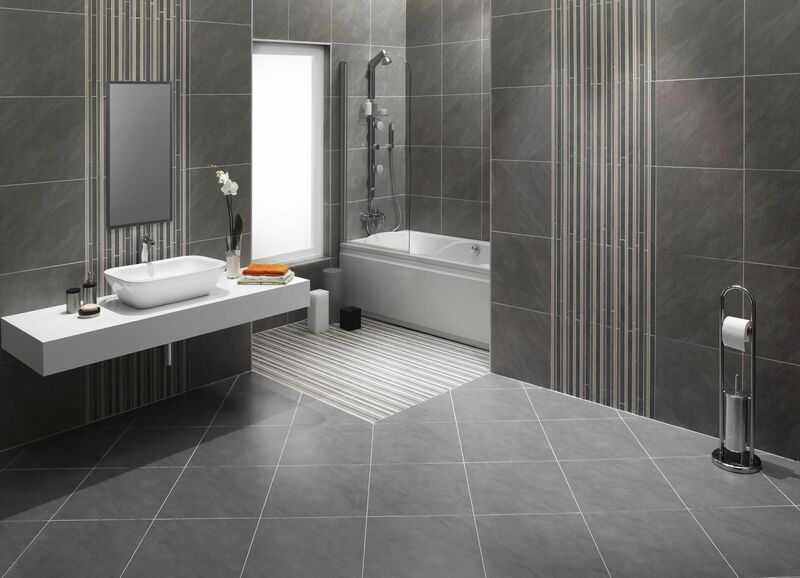 For residential and commercial tile installation in Toronto and surrounding areas, please call Precise Tile and Contracting today to receive a free tile installation estimate at (416) 999-8453. RESIDENTIAL AND COMMERCIAL TILE INSTALLATION DONE RIGHT! We pride ourselves on our professional work and customer service. That is why our customers referrals are important to us. Here are a few words from our customers and their experience with Precise Tile. We are extremely happy with the work from Precise Tile. They blew us away with the bathroom tile work they did. They arrived when they said they would, they were fast, clean and always professional. 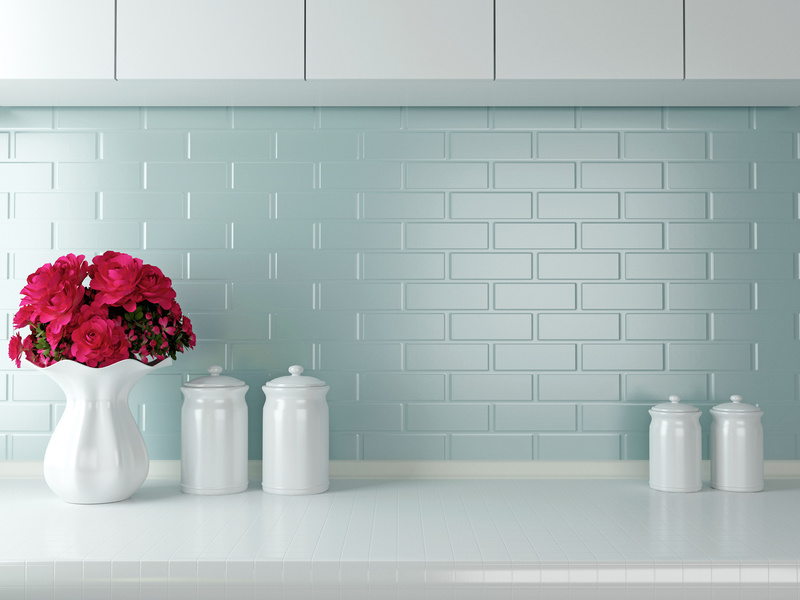 We highly recommend Precise Tile to all our friends. Our kitchen is amazing! That’s what my wife said after I brought in Precise Tile and had them re-tile our entire kitchen as well as our backsplash. I am sure glad a friend of mine referred them to me, their work is phenomenal. I highly recommend Precise Tile for all your tiling needs. 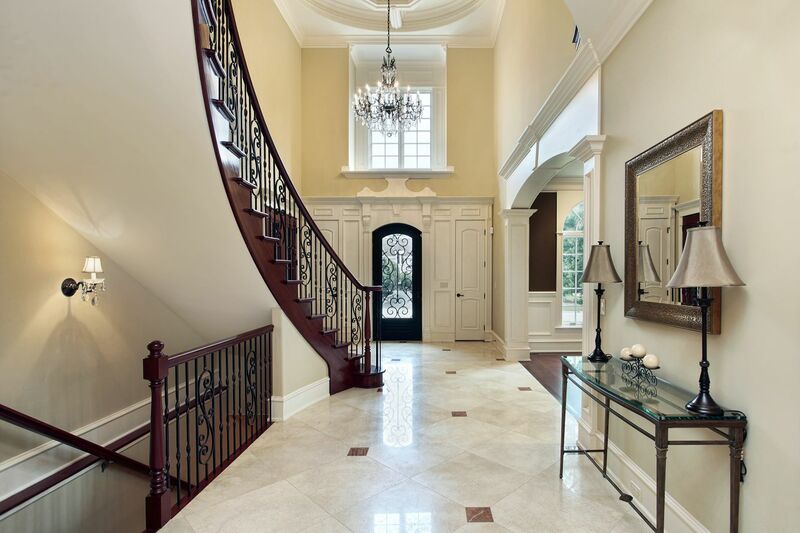 At Nuteck Homes, we build custom homes for clients that seek perfection. 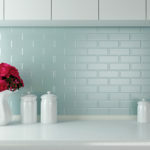 Precise Tile is our go to contractor for tile installation in our custom homes. They always deliver top quality tile installation, on time and on budget. You will not be disappointed with their work.